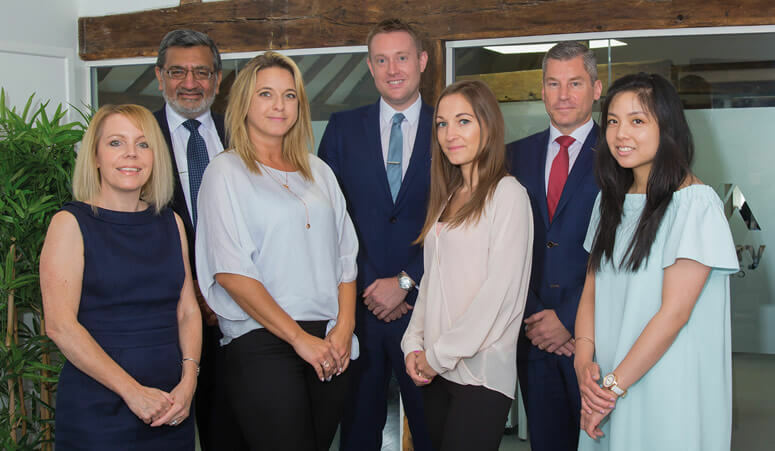 Laura joined Visionary Accountants in 2016 and has really enjoyed working with a fantastic close-knit team who take pride in helping their clients be the best they can be. She has 6 years-experience within accountancy practice and is responsible for bookkeeping support, vat returns, the preparation of statutory accounts, corporate tax returns and personal self-assessment returns. Laura is currently studying towards her ACCA qualification and with only her final exam left to go, is on her way to becoming a fully qualified chartered certified accountant in 2019. 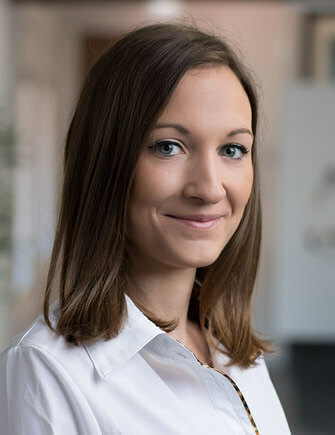 She takes most enjoyment in cases where she is responsible for everything from a company’s bookkeeping to the preparation of the statutory accounts and the directors personal tax affairs. This hands-on approach helps provide a deeper appreciation of the company’s day to day activities, future goals and ongoing progression. It also creates the opportunity to build a strong, long-lasting relationship with the client. But the real job satisfaction comes from the knowledge that Visionary has been able to alleviate some of the pressures that directors face on a daily basis. One of the services provided that can really aid clients is the management accounts package, which comes with an individual and customised report that provides detail of the company’s progress, and will highlight any arising issues so action can be taken efficiently to prevent the development of any major problems. This ensures our clients growth is kept on track. In my spare time I love to spend time relaxing with my husband and family, I would love to be able to travel more, and my guilty pleasure is catching up on a bit of reality tv. Are you ready for the October 31st deadline for filing your paper tax return?